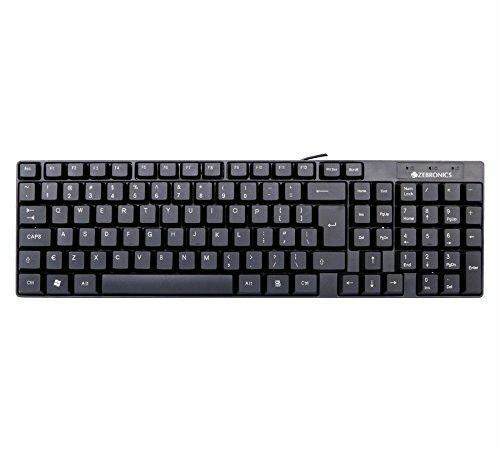 DescriptionZEB-K25 is a standard USB keyboard with 105 keys. It has a silent switch tactile feeling and comes with a copper cable and uv coated keys. ZEB-K25 is a standard USB keyboard with 105 keys. 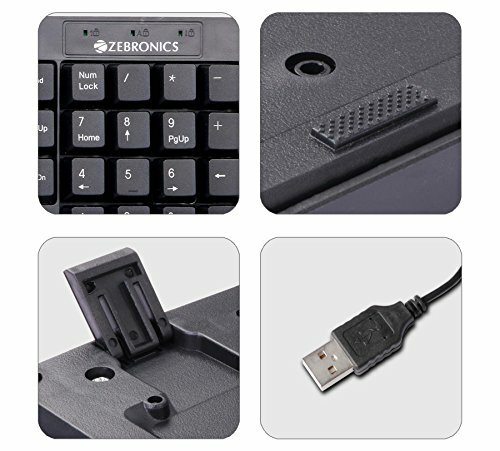 It has a silent switch tactile feeling and comes with a copper cable and uv coated keys.